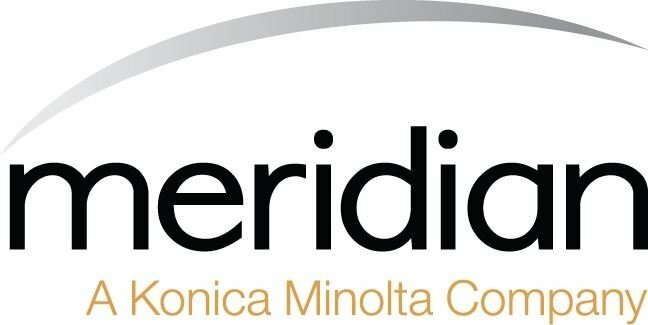 Alexandria, VA February 4, 2016 --The Women's Business Enterprise National Council (WBENC) has re-certified Meridian Imaging Solutions (Meridian) as a Certified Women Business Enterprise (WBE). Since 1997, WBENC has become the largest third-party certifier of woman-owned organizations in the United States. WBENC partners with 14 Regional Partner Organizations to provide this exceptional standard of certification. Recipients of the prestigious certification are at least 51 percent owned, controlled, and operated by women. In order to be WBENC-Certified, organizations must complete thorough documentation and site visitation, administered by a representative from WBENC’s 14 Regional Partner Organizations. WBENC Corporate Members and government agencies extend immediate access to a wide-range of business opportunities to certified organizations.